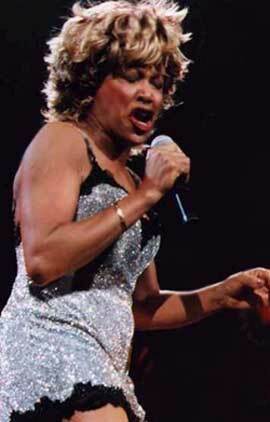 "On Silent Wings" is a single from Tina Turner's "Wildest Dreams" album. The single was released at the 8th of June 1996. It has guest vocals from Sting. "On Silent Wings" is about a love that has gone. The woman describes how good it was, but now their love has died and she didn't see it coming. 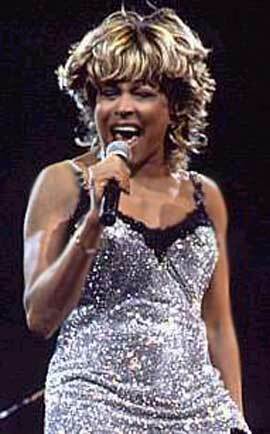 Tina performed the song many times, on concerts as well as on tv shows. Among them Jay Leno, Richard and Judy, Tonight Show etc. 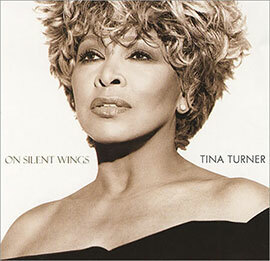 There are several different versions of "On Silent Wings". -Album version – 6.12 min. -Single edit – 4.22 min. 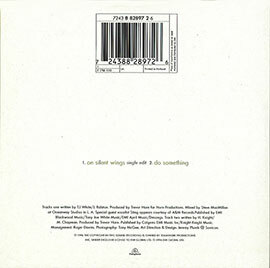 The CD Single has "Do Something" as B-Side. "Do Something" isn't on the "Wildest Dreams" album. And the CD Maxi Single has also "Private Dancer" and "I Don't Wanna Lose You" on it. "Do Something" is about a woman that is begging her man to give her what she want. She needs him to make love to her. 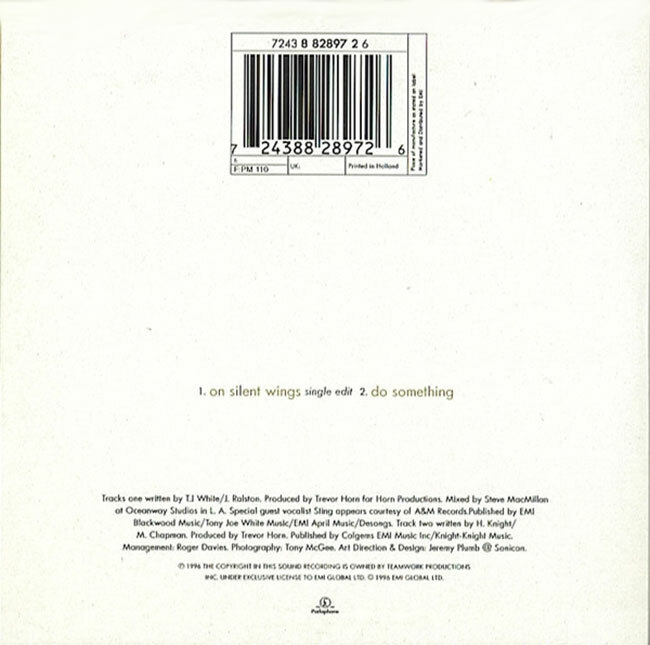 There are also several Remixes of "On Silent Wings". -Soul Solution Club Mix – 8.32 min. -Soul Solution Instrumental – 8.32 min. -Soul Solution Percappella – 8.32 min. -Soul Solution Radio Edit – 3.51min.